Here is the Tamil movie Dev box office collection which is an action romantic drama film. This film is directed and written by Rajath Ravishankar. Producer: S. Lakshman Kumar, Production company: Prince Pictures and Distributed by Reliance Entertainment, Murali Cine Arts (Tamil Nadu). 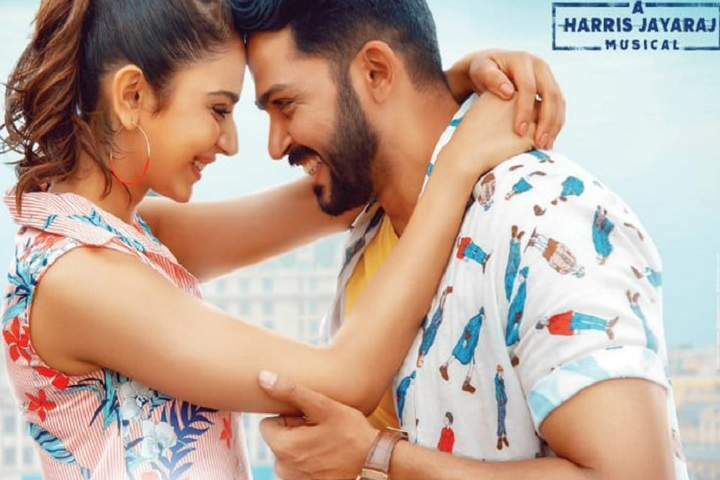 Movie Dev stars Karthi and Rakul Preet Singh in the main lead prominent roles and Karthik, Prakash Raj, Vamsi Krishna, and Ramya Krishnan play supportive and pivotal roles in the film. Dev got mix reviews from critics and audience. Dev screen count may have around 800 (worldwide).